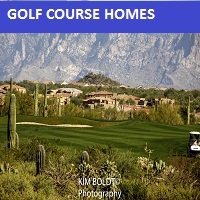 Finding the right home in the Tucson real estate market can be challenging. But we will make the process much less stressful. Let Us Help YOU! Start Right Now – Right Here! 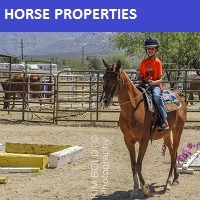 We have been Tucson Realtors since 2002. We know Tucson and the Tucson Real Estate market. As a top Realtor duo, we invest the time to understand your home buying or selling interests and desires. Tucson is located in Southern Arizona where the weather is more moderate. Living in Tucson gives you over 310 days of sunshine. Tucson is the second largest city in Arizona, Phoenix is the largest. But the cost of living in Tucson is one of the lowest of all but one of the major cities in the state. Compare Tucson’s cost of living to other Arizona cities – Here! 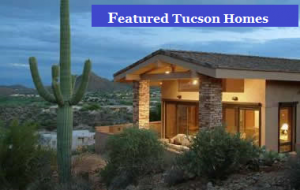 Search The Tucson MLS To Find Homes For Sale In Tucson? How? 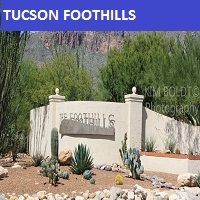 We’ve been a top Tucson Realtor team since 2002 and know the Tucson real estate market. We take the time to understand your home buying interests and desires. At our first meeting, we will review the current real estate market with you. 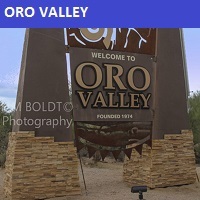 Show you the market data and then walk you through the Arizona home buying process. Interested in new construction? We’ll brief you on buying a new construction home. And what’s unique about the process. 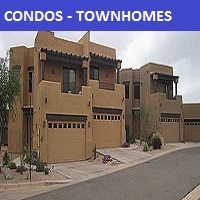 We are here to help you “know what you need to know” to buy a home in Tucson, AZ. 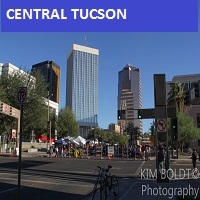 We provide you information on Tucson events, places to shop and restaurants. Our resources include contractors, electricians, and home services. And our professional service backgrounds mean we put you first! Take a look at our backgrounds and experiences. 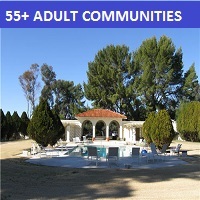 This website provides information on subdivisions, Towns and communities in the greater Tucson area. Want more? Give us a call – 520-940-4541. We are ready to answer your questions and help you get the information you are looking for. 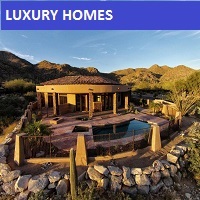 Getting a home sold is more that getting it listed in the Tucson MLS system. It’s about marketing through multiple online channels. 80% of home buyers start their search on the internet. That means if your home is not being “pushed” across the internet your chances of selling it quickly are reduced. A stand-alone website built to show your home. Targeting key “snowbird” cities in the U. S.
And for luxury homes, our drone service will create a video of your home and neighborhood. We are a top Realtor team in Tucson, AZ. Read our client testimonials. Give us a call. We look forward to making your home buying or selling experience an enjoyable one for YOU!